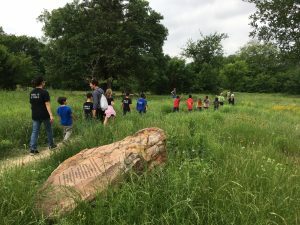 Each spring, Twelve Hills Nature Center, North Texas Master Naturalists and Rosemont Elementary School partner to conduct a weekly after-school class about the Blackland Prairie ecosystem for 16 fifth-grade student Nature Leaders. 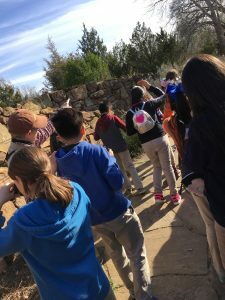 The Nature Leaders not only learn about field biology, but also learn about outdoor ethics and the importance of conservation. 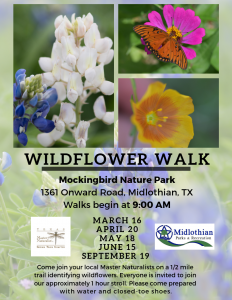 They learn how to lead nature walks, which includes learning leadership and public speaking skills. 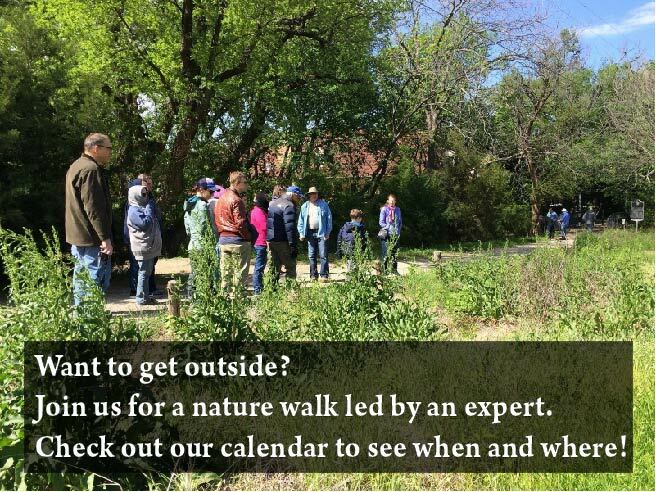 In early May, they guide nature walks for their 1000+ fellow students over a two-week period. 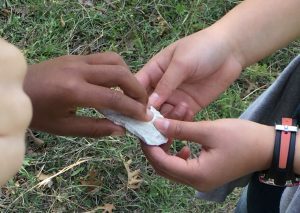 Nature Leaders are role models for the younger students, demonstrating that nature is interesting, engaging, and fun! The younger students learn to love and respect nature, a first step in cultivating environmental stewardship. They also look forward to being Nature Leaders when they get to fifth grade.